Glam up for phone with the Brushed Metal Matte iPhone Sticker Skin Protector Cover available for iphone 6 /6s and 6 plus /6 plus s phones. It is very easy to use and allows you to get creative with your the look of your phone. Want a new phone color every month? 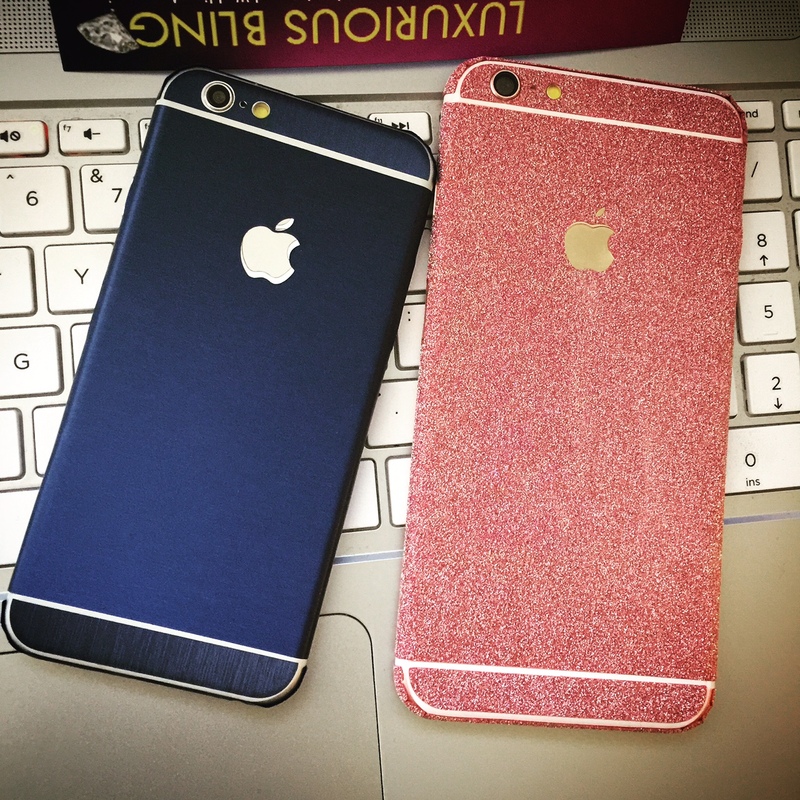 The Metallic iPhone Sticker Skin Protector Cover is easy to remove and apply. this is totally awesome. I love it and it is really smooth and feels nice in my hand. it is also very protective. people are always asking me how I did it. it is an amazing product and crowd pleaser and super cheap. absolutely love?